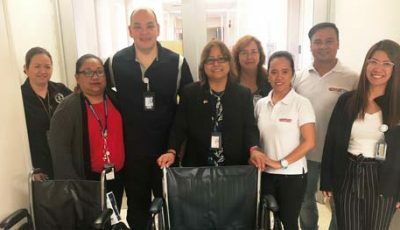 There were over a hundred people who sustained injuries, mostly lacerations, during the rampage of Super Typhoon Yutu on Saipan late Wednesday and early Thursday morning, according to the Commonwealth Healthcare Corp. Since noon yesterday, the Commonwealth Health Center emergency room treated 133 patients since the storm, mostly lacerations. 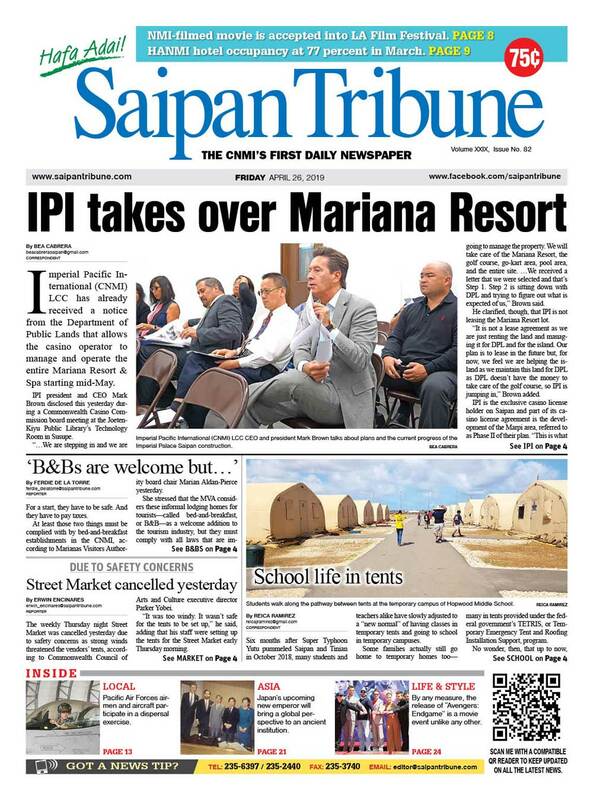 The corporation noted one casualty on Saipan. 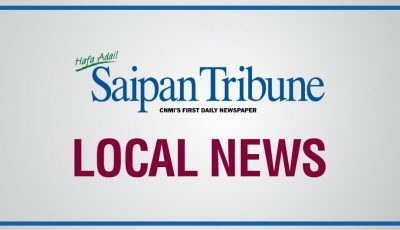 “Several of the typhoon-related injuries requires surgery, and most of the injuries were lacerations,” said CHCC public information officer Kaitlyn Neises yesterday. The number of injuries or casualties on Rota and Tinian has yet to be reported as of 3pm. Neises urges the public to wash their hands regularly. She also emphasized the need to prioritize the ingestion of regulatory medicine for those with non-communicable diseases. “…People who are experiencing vomiting or diarrhea should not be handling food,” she said, in order to effectively minimize the risk of spreading communicable diseases. She urged the public to use rubbing alcohol frequently instead of soap and water. “Take your meds. 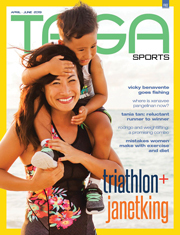 Ttry to maintain your health and eat healthy,” she reiterated. CHCC is currently functioning with its own utilities and running on what it calls a “layered” backup generator, with the assistance of the Federal Emergency Management Agency. “We are on our water reservoir for water, so we are operating independently from public utilities,” she said. She did not provide an estimate on how long the hospital could operate on such conditions. As of yesterday, the CHCC dialysis center and the Tinian Health Center are back to normal operations and would maintain normal working hours. The CHCC dialysis center is open from 5:30am to 8:30pm from Mondays to Saturdays. 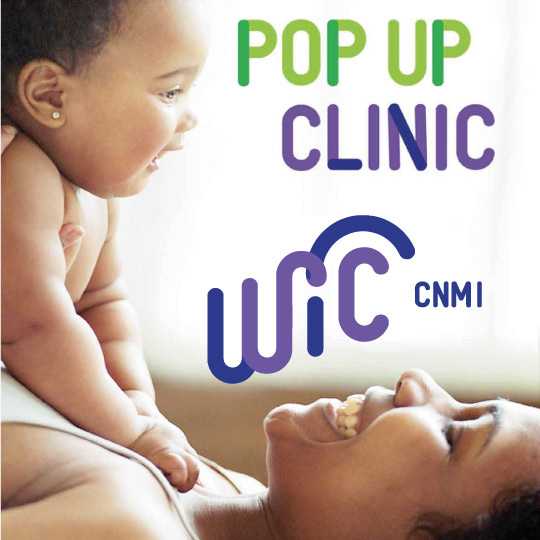 The Chest Clinic at CHC would operate from 8am to 12pmn indefinitely. For patients who are unable to tale their chest medications, call the clinic at 236-8201. 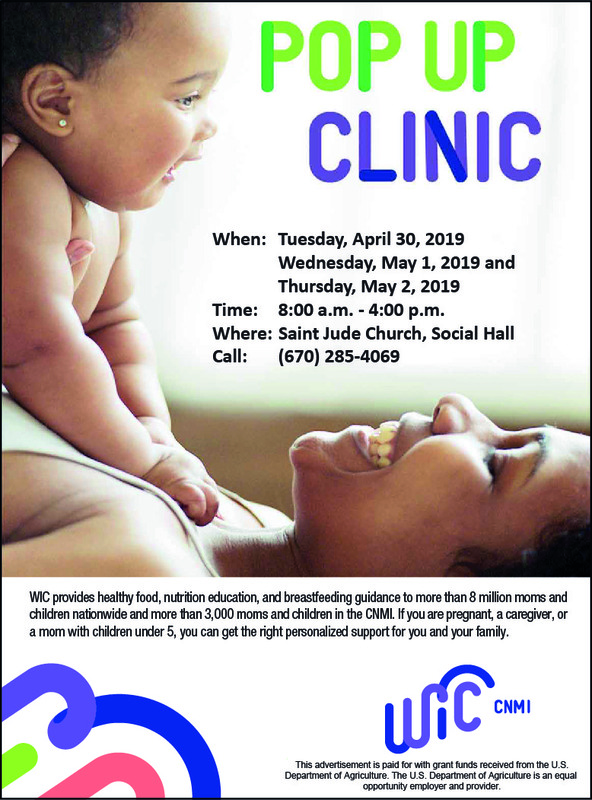 The Community Guidance Center offers crisis counseling services at the wellness center near the Children’s Clinic in the CHCC main building during regular work hours starting Monday. MD: CHCC: 133 treated in ER, mostly lacerations. KW: CHCC, Kaitlyn Neises, Typhoon Yutu.